According to a community of vets, the result of using this product on many dogs has been positive since it entered the market. Within past few years, fleas and ticks are developing resistant to the traditional flea and tick treatments. Owing to this, new brands and products are entering into the market which is advanced as well as comes with a lot more safety margins. Simparica is one such recent innovative flea and tick product that has gained its popularity among vets due to many of its benefits. As per the vet, Simparica is an excellent flea and tick product that is available in oral form. It comes as the first choice when prescribing a treatment due to its liver flavor. The revolutionary chewable tablet – Simparica is highly effective in eliminating fleas and various types of ticks. Compared to other products, the efficiency of this product lasts up to 35 days. Unlike other flea and tick treatments, the efficacy of killing fleas and ticks do not decreases at the end of the month. Not limited to flea and tick infestation, Simparica has been effective in treating many cases of Scabies mites. Looking at the success rate, more and more veterinarians are directing Simparica to pet parents. Moreover, dermatologists are reaching for Simparica because of its quick, safe and off-label treatment of demodex mange mites (which is usually quite difficult to be treated with vet’s medicine). In many cases, the first dose of Simparica pill is enough to clear most of the demodex mange mites. Vet’s usual advice to give Simparica with food as the liver flavored chew is well tolerated when given with meals. Though in some sensitive dogs digestive upset is noticed occasionally, it does not pose any dire danger to the digestive system. 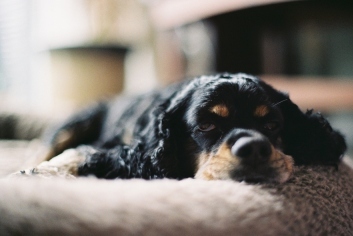 Moreover, vets also not freely advice the dose of Simparica to dogs with the history of seizures. Overall, Simparica scores 4.5 out 5 in ratings from a vet’s viewpoint. A product from the house of Zoetis, Simparica Chewables has turned out to be an avant-garde in the domain of flea and tick treatments. Let’s analyze the product little profoundly. Simparica is developed and designed especially for dogs. Considering the various factors and surroundings that a dog dwells in, this oral flea and tick control product has been developed. It is created under the meticulous guidance of scientists, vets, and researchers. 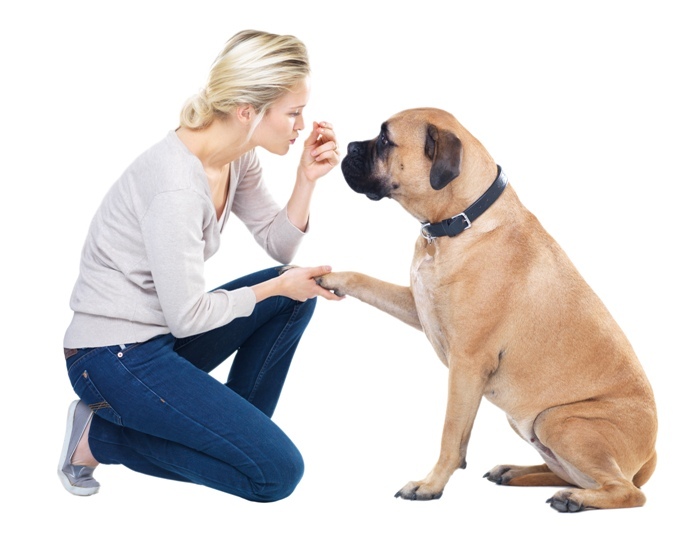 The product has been tested and clinically approved for dogs. It contains the active ingredient Sarolane, which starts killing the fleas within 3 hours and ticks within 8 hours of administration. It directly triggers the nervous system of the parasites by blocking the normal functioning of nerve cells. This leads to the death of parasites. When given on the regular interval of time – monthly, Simparica lowers the chances of recurring flea infestations. Moreover, to minimize the effect of flea and tick infestation, it is also recommended to treat all the animals in the house. Simparica – a prominent and efficient flea and tick product should be used cautiously considering the precautions and warning mentioned by the manufacturer. It’s for animal use only, so do not use in humans. Keep this and all drugs out of reach of children and pets. It is specially designed and developed for use in dogs only. Therefore, Simparica should never be used in cats. Simparica is the best flea treatment with the least to no known side effects. In rare cases, it may cause abnormal mental conditions such as seizures, unsteadiness, and tremors. Given some time, these symptoms recede and the pet may get back to normal state again. However, the research data has not shown any safety margins in pregnant, breeding or lactating dogs. Thus, avoiding treatment in such dogs is always a wise choice. Contraindications – If any then how dangerous they may be!!! There are no known contraindications found in using this product in dogs. Except that the product should not be used in dogs with the history of seizures and the dogs that are sensitive to the ingredient – Sarolaner present in Simparica. Does Simparica pose any danger to my puppy if given him too early? Simparica comes with a wide range of safety margin and should be given to puppies that are 6 months old and weighing more than 2.8lbs. If your puppy is small and does not show 2.8lbs on a weighing scale, it is always better to look for other flea and tick treatment that can work for your younger puppy or better consult your vet. What customers are talking about Simparica? 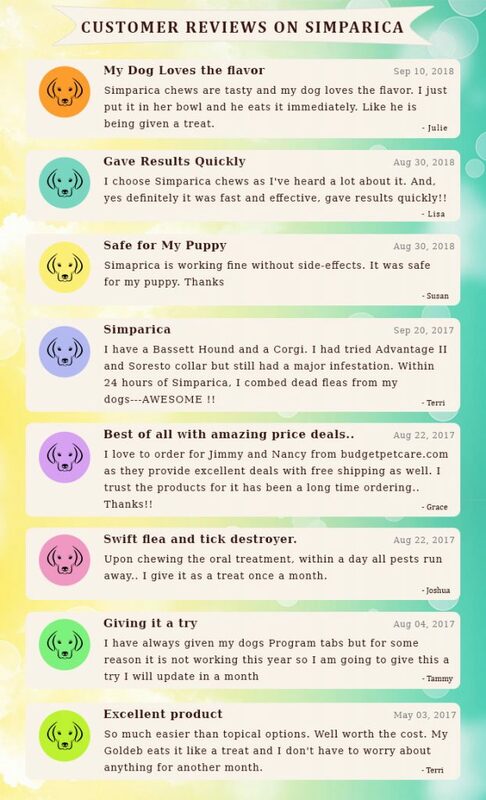 Going through the reviews, you can find that how much the customers are relying on Simparica to protect their furry pals from the threat of fleas and ticks. Simparica comes with huge benefits not only for a dog but also for pet parents due to its highly cost-effective prices. 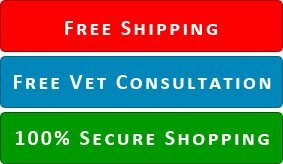 So, why not give it a try and see how happy your dog would be to be free from flea and tick infestation. Buy Simparica @Lowest Prices & FREE SHIPPPING!!! Next: How Can you Easily Buy Nexgard Online at Cheap Prices?